Remarks: Welcome to our vacation home Villa Tropical. 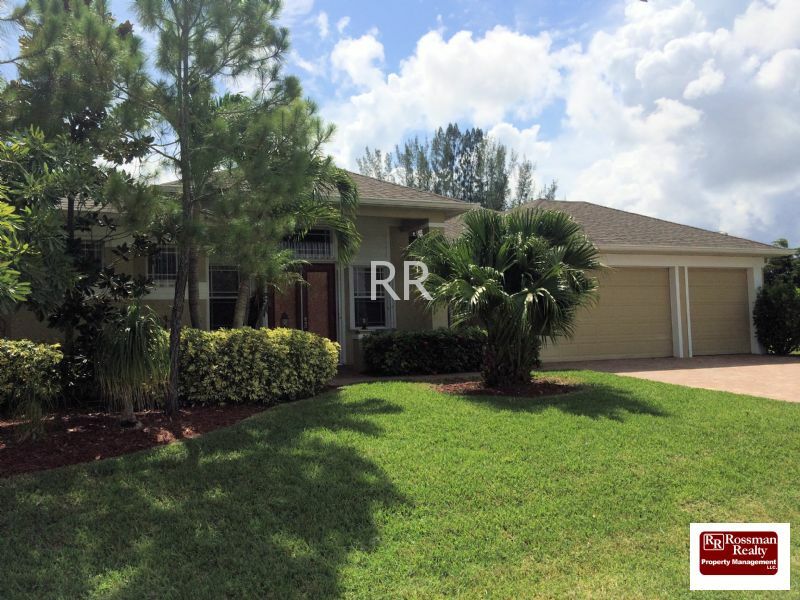 Relax and Enjoy SW Florida in this 4 bedroom plus Den and 3.5 Bath Vacation home located on a Fresh Water Canal with Lake a view. 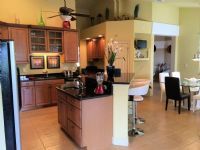 This home offers so much, Cable TV in Master bedroom, Queen Bedroom, Living and dining. Wireless Internet access. 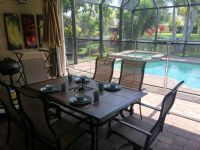 CD Player on Patio, Charcoal and gas grill, Electric heated Pool-Spa, Baby Fence around pool-spa, 2 car garage, fully furnished and equipped with everything you need for a great vacation. 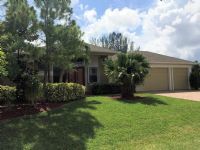 Home is close to shopping, golfing, sun splash water park, gambling, bowling, beaches and restaurants. Book your next vacation today at Villa Tropical!